The Unique Blogger Award, and Merry Christmas! Merry Christmas to all The Geek Clinic readers out there! I hope you all have a fantastic holiday season! 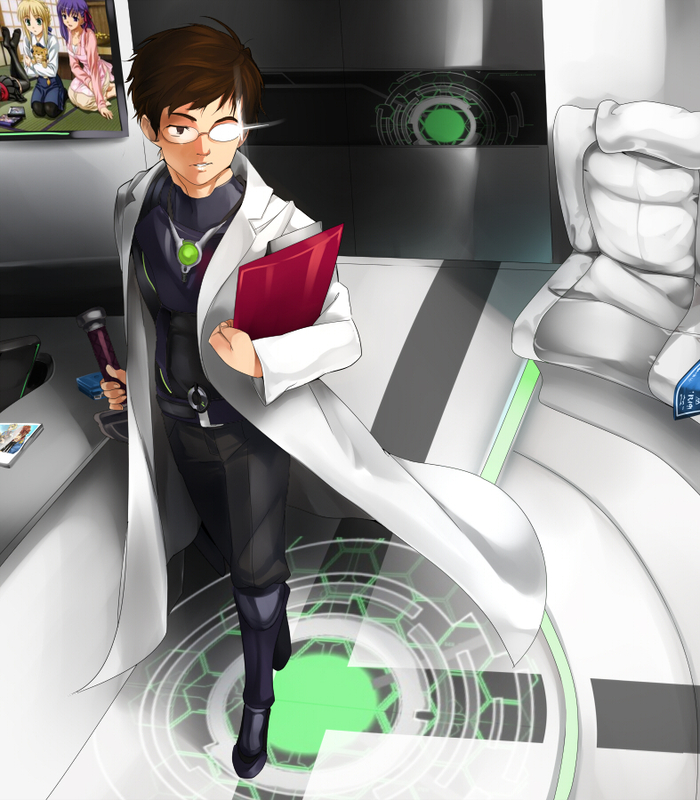 Today i’m going to respond to another of the chain-awards floating around the blogosphere, so i’d like to give a big thank you to Maengune over at Yousoro for nominating The Geek Clinic for the Unique Blogger Award! As per usual i’m going to be a spoil sport and not nominate anyone else for the award (though that’s not to say there isn’t anyone that deserves it! ), mostly because it’s Christmas and I have to get to the festivities! So without further ado, here are Maengune’s questions! 1. How do you best: Listening, Watching, Reading or Doing? Look, that’s a really tough one. Being involved in medicine means there are a lot of different skills to learn and we often go by the adage “Watch One, Do One, Teach One”, with the doing being the most helpful from my perspective. That’s not to say the others aren’t important though. If I have to give an order, i’d say Doing > Watching ~=~ Reading > Listening. The two in the middle are similar because it all depends on the teaching ability or quality of whoever or whatever you’re learning from. 2. Do you think you can live without the internet? There are plenty of things to amuse yourself with regardless of whether the internet is available or not, and it’s not like the world would end if we suddenly didn’t have access to it either. It would make my job a hell of a lot harder, however, and i’d lose access to a good chunk of my hobbies, so i’d like to keep it around if at all possible. 3. Are you a console or a PC gamer? What games do you play most of the time? For most of my youth I was most definitely a console game, and I probably would have identified as such right up until the current generation of consoles. With Steam’s accessibility, games lineup and prices, however, that may be changing. I don’t even need to mention the greater capabilities of PCs over console or the selection of mods available to PC users only. I still like consoles, though, and i’ll probably always prefer a controller over keyboard and mouse for certain games. I’d say I mostly play RPGs. It’s all about the story for me, with gameplay often being a nice extra (though I still do like the odd storyless game, like Trials Fusion, for example). Whether it’s JRPGs or MMORPGs, that’s what i’m normally playing. I enjoy most genres though, whether they be FPS or puzzle or just about anything in between. I’m less keen on racing games, however, and will never pick up a sports game. And that’s it! For those who want to play along at home, i’ll add three questions of my own. 1. Other than your own, which is your favorite country and why? 3. Who is your favourite male character from any series? Who is your favourite female character from any series? Would they make a good couple and why/why not? 5 Responses to The Unique Blogger Award, and Merry Christmas! 3. Logan Ninefingers & Thorn Bathu: Yes – Both fighters and she’s the only one in that world who could survive an attack by the Bloody Nine. Which series is Thorn from, and do you recommend it? I gotta agree with your answer to number 3. Used to be a heavy console gamer myself but since I have access to a laptop (which I use 24/7 due to work) and the games are somewhat cheaper if you get them digitally, well, RIP my console days.